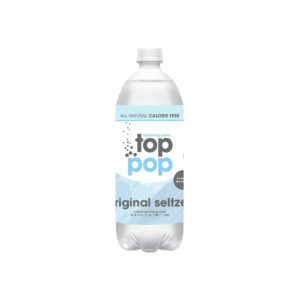 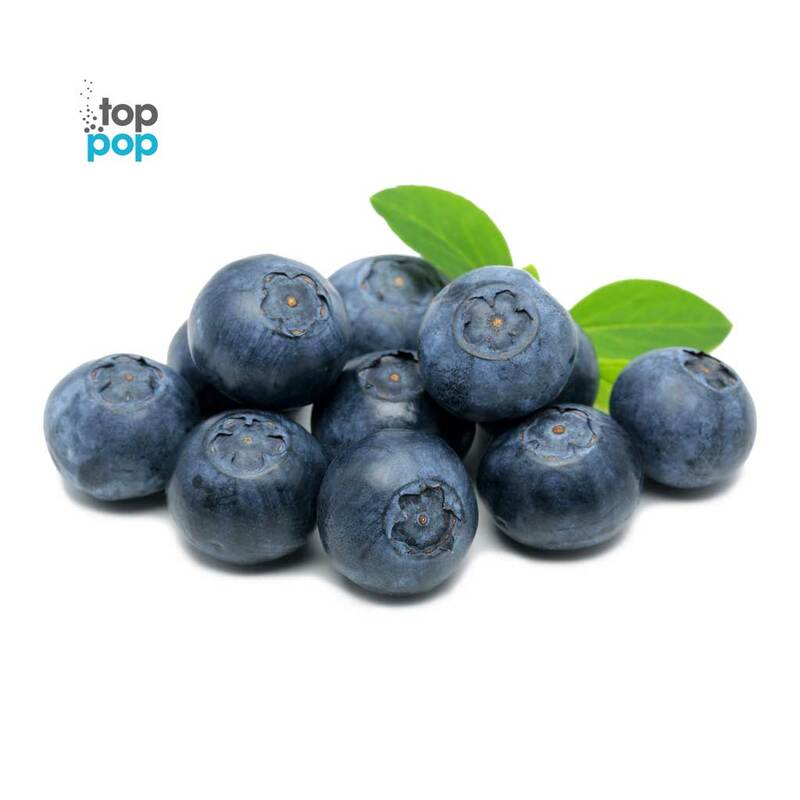 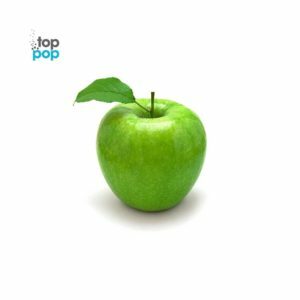 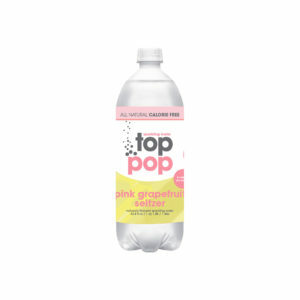 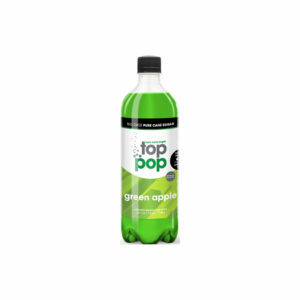 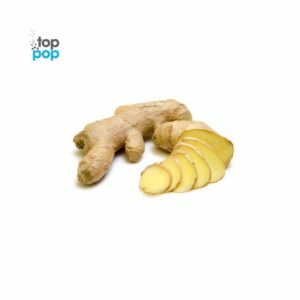 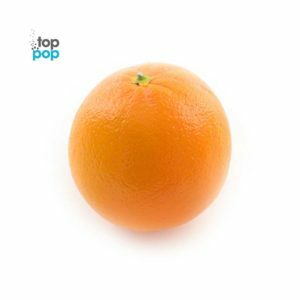 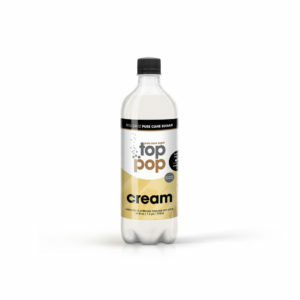 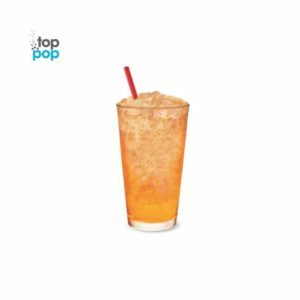 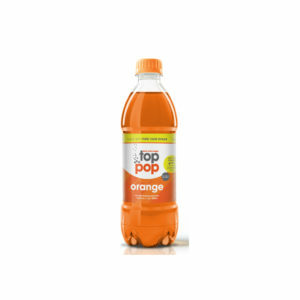 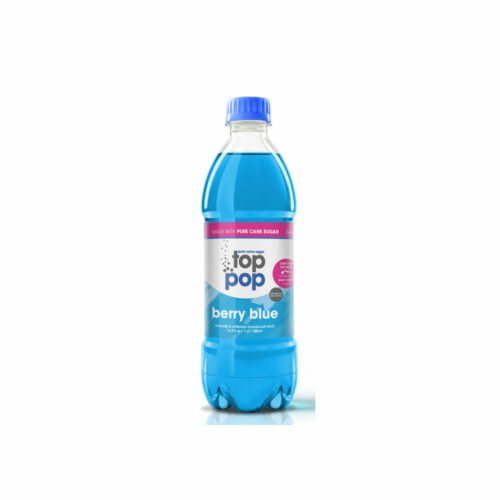 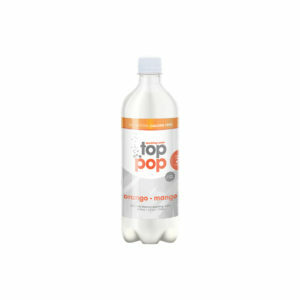 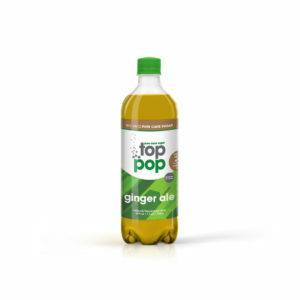 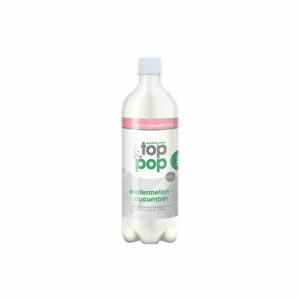 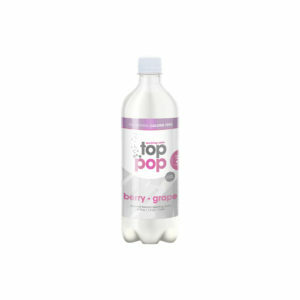 Made with pure cane sugar Top Pop Berry Blue Soda is a 16.9 ounce ultimate American pop. Classically, refreshing.. 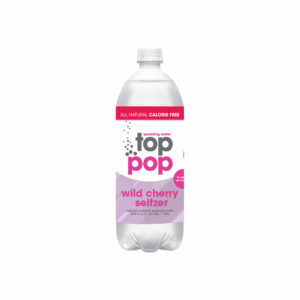 Naturally sweetened. 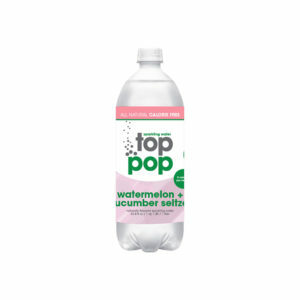 Naturally flavored. 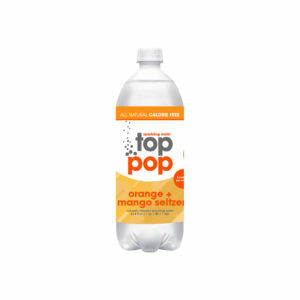 This product does NOT contain high fructose corn syrup.